Multiple Award Winning DJ / Producer, Smirnoff Brand Ambassador, TheCAP and am sure the list goes on, presents his anticipated track with MTV MAMAS Song of the Year in partnership with Google winner Patoranking. 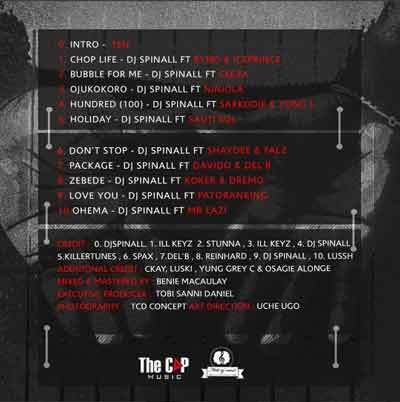 Titled Love you, the track is produced by DJ Spinall himself. 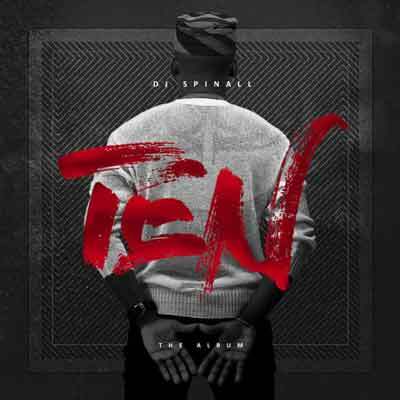 Love you featuring Patoranking is off DJ Spinall’s TEN – THE ALBUM. 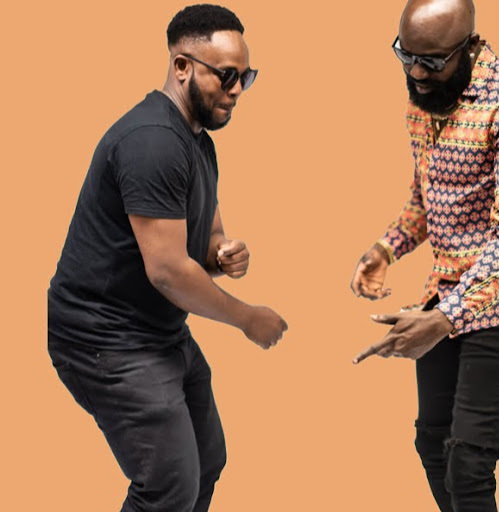 On the album, features with BYNO and ICE PRINCE, CEEZA, NINIOLA, HUNDRED features SARKODIE & YOUNG L, HOLIDAY features MTV MAMAS’ Best Group winners – SAUTI SOL.